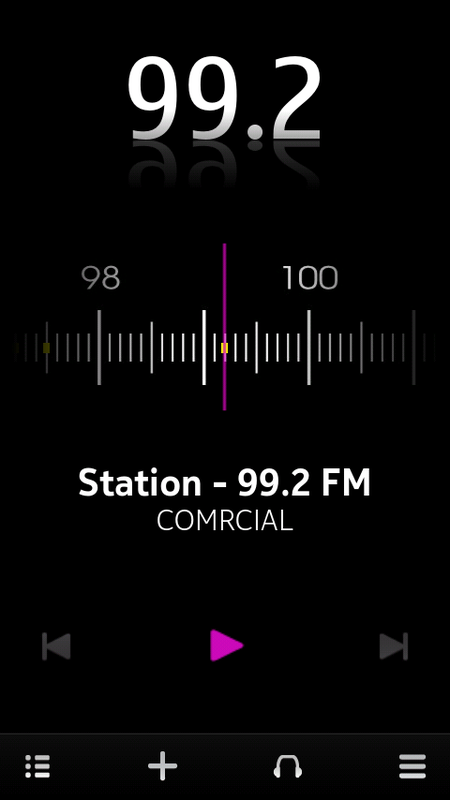 One thing not every N9 owner know about the device is that it has the necessary hardware to receive FM radio. Although Nokia itself does not provide any app to use the FM receiver (that apparently comes with the Bluetooth chip), some third party developers made some FM radio apps available on the Nokia Store. Most of them (if not all) are paid, so I chose one and bought it at the store (with carrier billing!). 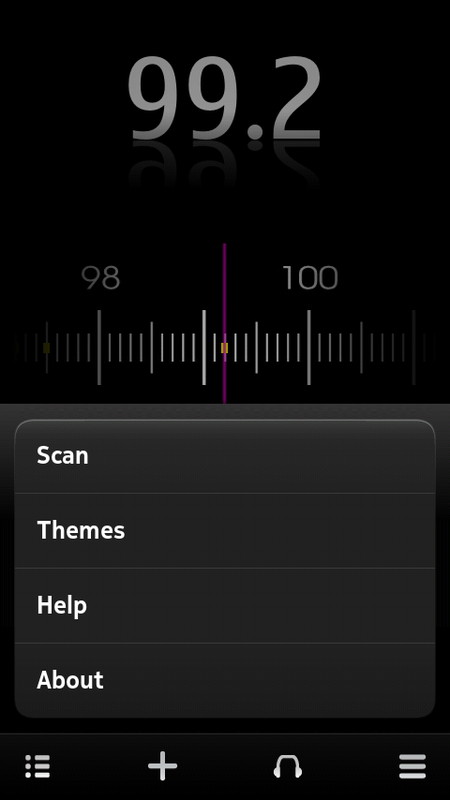 It costs €2 (same price most N9 apps cost these days…) but in my opinion is well worth the money if you plan to use your N9 built-in tuner capability. The only feature I miss is RDS support but I’ve read somewhere on the web that this feature is (hopefully) planned for a future application update. 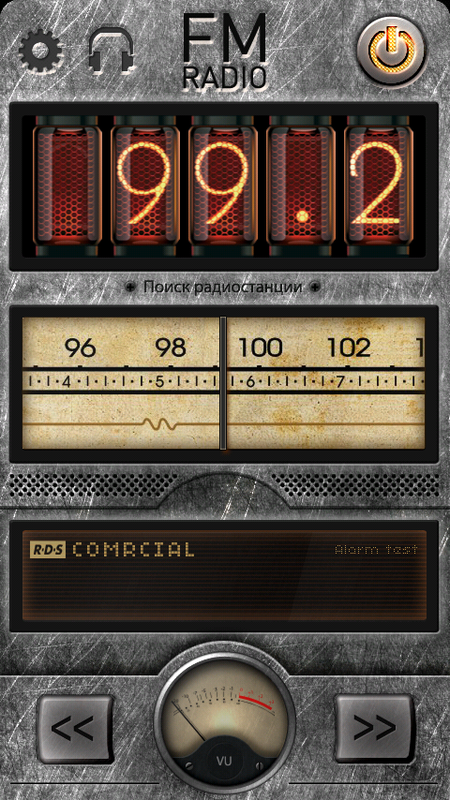 It is possible to store up to twelve favorite radio stations (and not six as said in the video), swiping at the bottom of the UI shows six additional memory positions as you can see in the picture. RDS support is indeed available from version 0.2.0 onwards, which will soon be released to the Nokia Store as a free update to current users. Thanks Dmitry for the tips! The app was updated to version 0.2.2 but I had problems updating it through the Nokia Store. The app is now currently available in version 1.0.1 and I was able to install it successfully. The new version brings RDS and a brand new dark, very N9-ish, UI that looks great on the N9’s clear black display! This entry was posted on April 15, 2012 at 14:00 and is filed under MeeGo, Nokia. You can follow any responses to this entry through the RSS 2.0 feed. You can leave a response, or trackback from your own site. 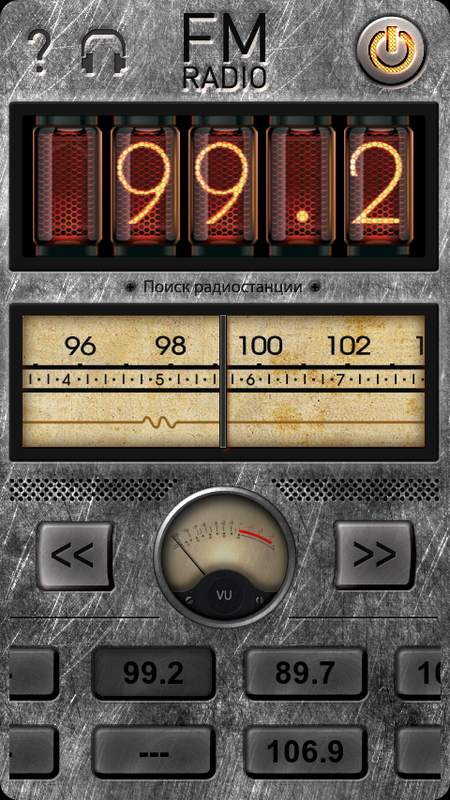 There is also better radio app with RDS, you need to look for it. So there are 2 paid FM radios. Update 1.1.3 gives an option to record broadcasts straight from your N9.